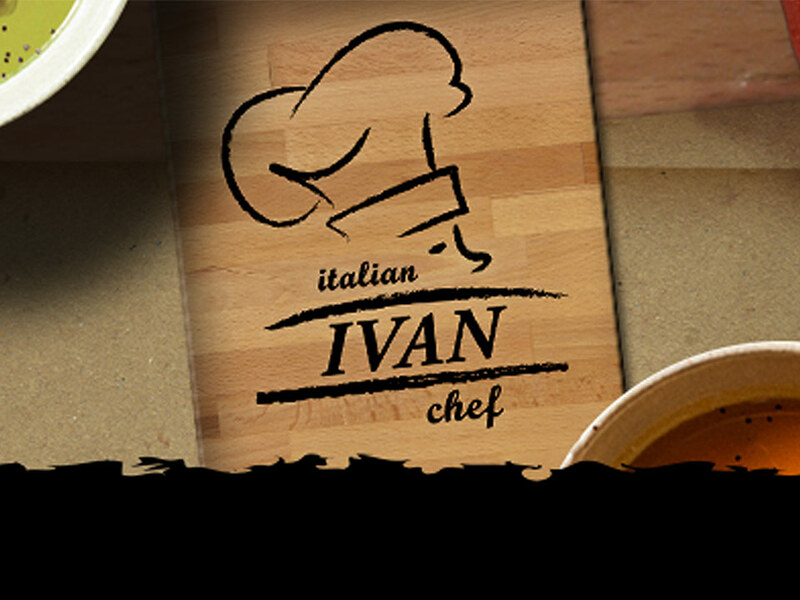 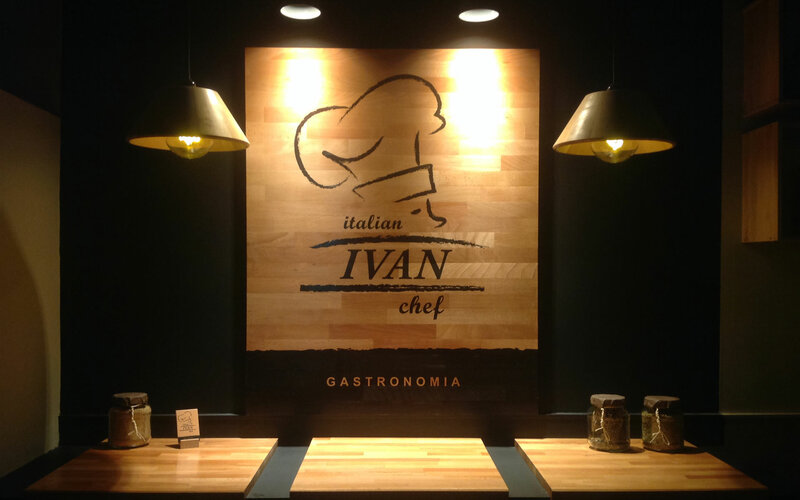 Ivan Italian Chef is a Pizzeria Restaurant Take Away. 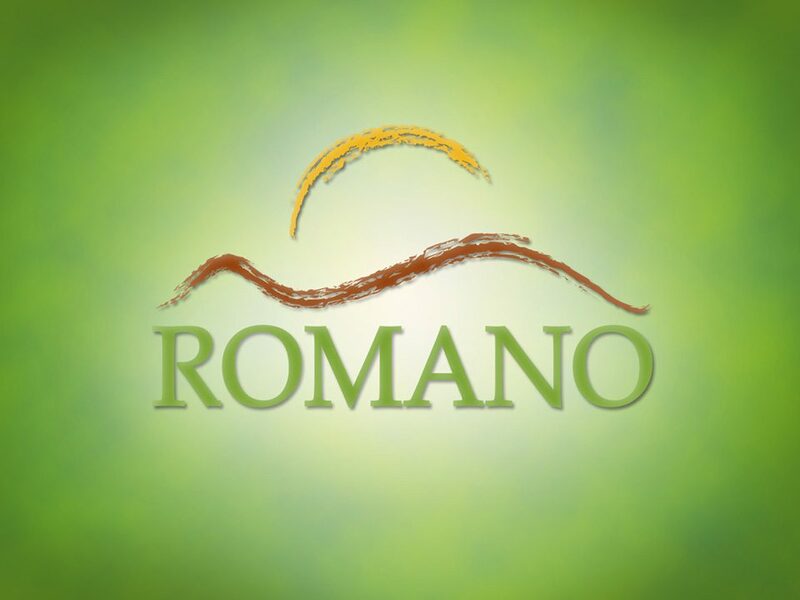 You can find it in Salerno City Center. Near the train station. 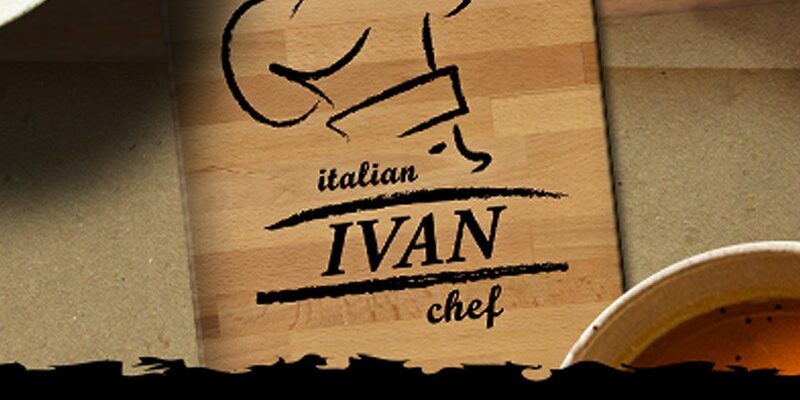 Ivan is the most elegant and modern eat and go of the area.